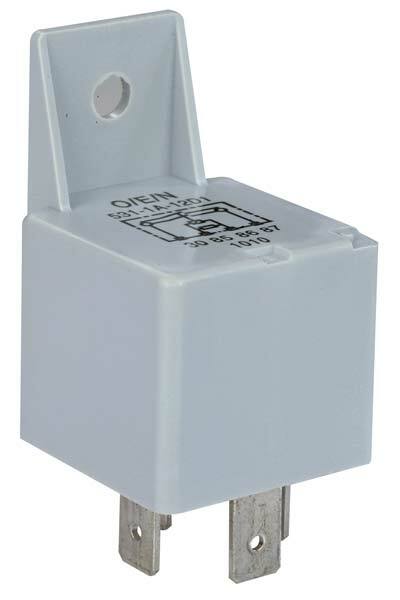 Buyers can obtain our qualities series of Heavy Duty Relay (Series 53) at most nominal rates. We are making available Heavy Duty Relay to our buyers in both national and international markets. We are a top-notch Manufacturer and Supplier from Kerala, India and capable of addressing retail and bulk demands with ease.